Welcome friends to Hostal Iquique!  Welcome friends to Hostal Iquique! We are located in a small traditional street of Lima, just 15 minutes-walking distance from the historic center of the City of Kings. Also, we are just 20 minutes by car from the airport. Whether you want to use Lima as your base for your travels in Peru or want to visit Lima in depth, we have all the services to make your stay enjoyable and safe.